The United States legal system operates on the theory that the accused is innocent until proven guilty. 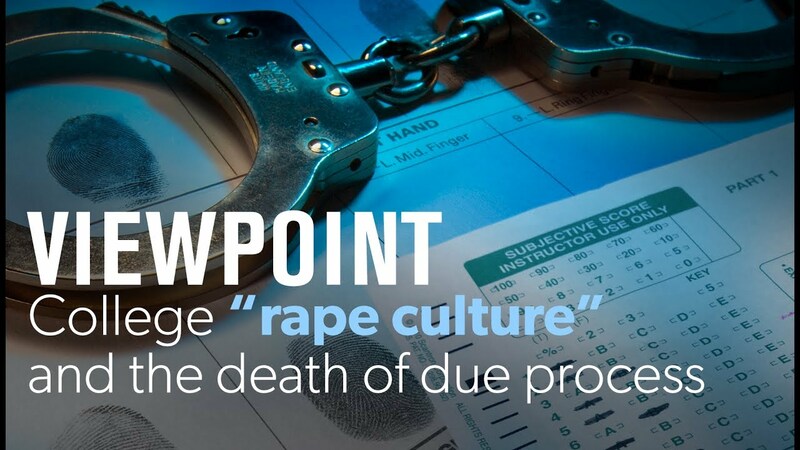 But Stuart Taylor argues that, when it comes to sexual assault allegations, college campuses are turning the American justice system on its ear and declaring young men guilty based on accusations alone. Interview conducted by AEI Resident Scholar Christina Hoff Sommers, aka The Factual Feminist.